WHAT HAPPENED TO SURIYA'S 24 TEASER IN 24 HOURS? 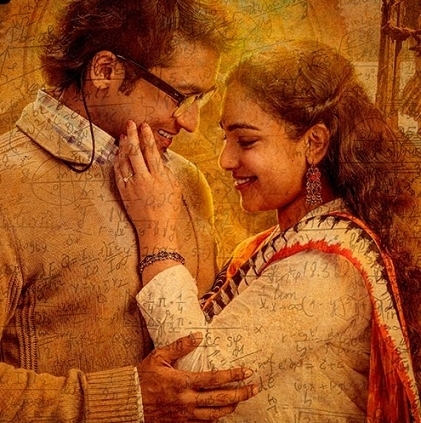 Vikram K Kumar’s much awaited Suriya starrer 24’s teaser was officially released yesterday (4th March) at 6pm. The teaser has garnered more than one million views within 24 hours of it being released. 24 thus proudly enters the list of Tamil movies which crossed 1 million views on YouTube within a day. 24 hours since the teaser got released, fans have reacted with joy and appreciation. #24TeaserBlast gathered more than 30 lakh tweets within an hour and has been a trending topic on Twitter ever since the teaser released. Many celebrities took to Twitter to laud the presentation of the teaser through their respective Twitter handles. People looking for online information on 24 Teaser, Suriya will find this news story useful.